In the past I’ve often had cause to use in-flight WiFi while travelling long distances, which is usually akin to being forced back onto the equivalent of an old 14Kbps dialup modem (i.e. you click to load a website and then wait several minutes for something to happen or timeout). Obviously that’s not good enough for keeping a site like ISPreview.co.uk updated while in the air or looking at cat videos, the latter of which is essential. 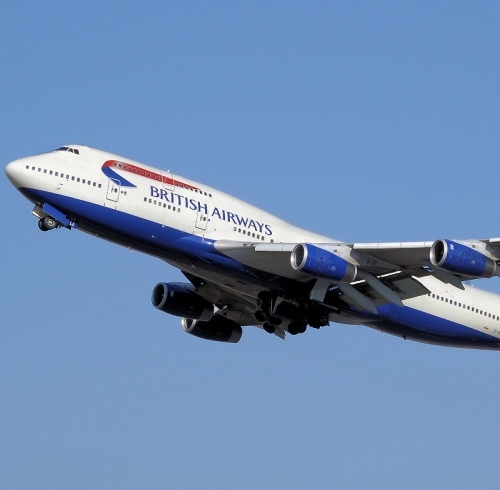 However a growing number of airlines, such as British Airways and Virgin Atlantic, are finally upgrading their on-board connectivity. Many of these tend to adopt GoGo’s 2Ku technology, which uses a mix of ground and space (satellite in the Ku-band) stations to deliver on-board Internet access with speeds of up to around 70Mbps (shared) over a local WiFi wireless network. Meanwhile Inmarsat’s new European Aviation Network (EAN) is taking a similar approach for flights that take place across Europe (here). The system an aircraft uses may thus depend upon which routes it is assigned to take and when it was built (as well as by which company) or last refitted (airlines only infrequently upgrade their cabins etc.). On top of that a lot of airlines that advertise in-flight WiFi today still make use of older satellite connectivity (i.e. back to the horrible land of dialup performance) and this can even be true of fairly modern aircraft (e.g. Emirates), which makes it very difficult for travellers to know what kind of experience they can actually expect to receive. For example, Keith recently had to fly on a number of domestic and international USA trips via American Airlines and these all made use of an older system by Panasonic. Unfortunately their in-flight WiFi didn’t work properly for any of the aircraft he took or devices he tried (you could connect to their portal but it would not let you order a WiFi pass to actually get online, instead it just got stuck in a website loop). At this point we should add that if you need help with WiFi then the on-board airline staff are not really geared up to provide effective technical (IT) support. The same is usually also true of the ground staff. 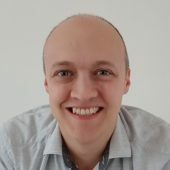 Generally speaking on-board WiFi is only purchased for use by a single device and the process for getting connected tends to vary between airlines. In this case it was simply a matter of waiting until the plane was above 10,000 feet (roughly 10 minutes after take-off) and then re-enabling WiFi to hunt for an access point called ‘BAWi-Fi‘. We used a Microsoft Surface Pro 4 computer for our testing. After that you have to jump through the usual sign-up hoops that should be familiar to almost any user of public WiFi (enter a few personal details and pick your connection plan). In this case my flight was from London (UK) to Chicago (USA) and I was on one of BA’s Boeing 747-400 (quad-jet) aircraft, which appears to use GoGo’s 2Ku system and offers 1 hour of free access (after this you need to pay for a pass – same pricing as the EAN system). For privacy protection, BA noted that VoIP calls through services such as Skype, FaceTime and WhatsApp would also be unavailable. This is actually a good thing because making calls on a crowded long-haul flight has a tendency to disturb other passengers. As part of my first test I decided to set the stage by conducting a simple Traceroute using the free WinMTR network diagnostic tool, which I like because it’s simple and you can stick it on to a USB drive without needing to install anything. I used this to conduct various period tests throughout the flight and have summarised the results below, including a baseline comparison with a normal fixed line home broadband ISP. 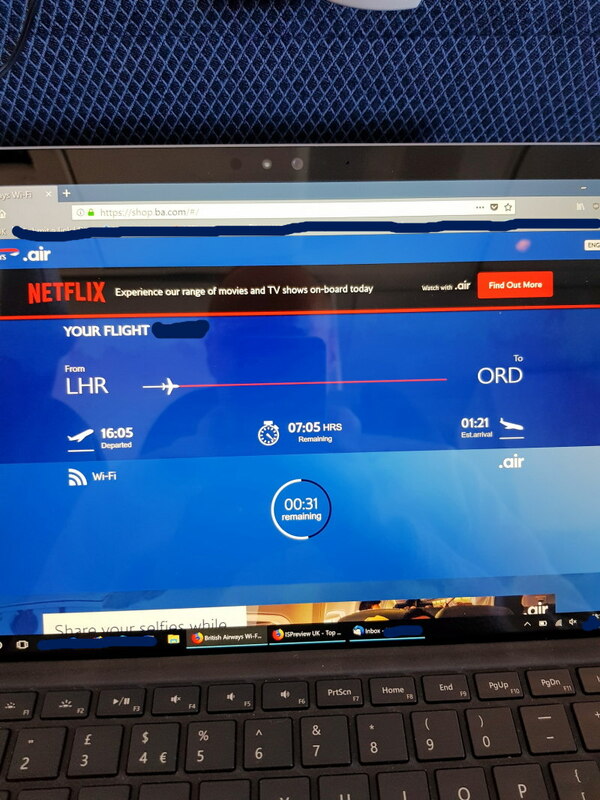 I noted that the final server hop on the BA flight went to an IP address of 151.101.64.81, which is associated with Fastly’s real-time Content Delivery Network (CDN). A good CDN can help to balance network load and cut costs by placing the most popular data (i.e. information you are likely to try and view) closer in the network to end-users, which makes sense for this sort of setup. 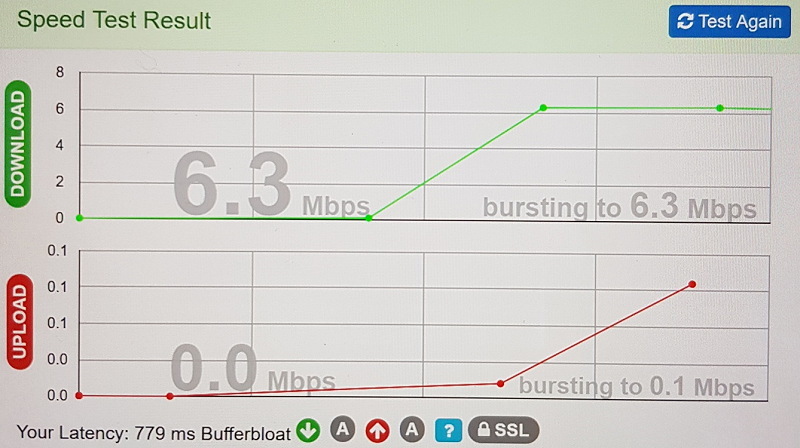 Meanwhile the second test involved simply using our Broadband Speedtest service (based off the Thinkbroadband system) and some similar testers to conduct a standard test of the in-flight WiFi and Satellite link (e.g. download, upload and latency [server response time] performance). Remember that a smaller figure is always better when it comes to latency (measured in milliseconds [ms]). Overall we conducted several tests during the 8 hour+ flight, with most being focused around the post take-off, mid-flight and pre-landing period. I should add that the WiFi signal strength was always perfect; seemingly no matter where in the cabin you were seated (this is expected since it’s a long open space that shouldn’t require many extenders). Most of the flight took place over the Atlantic Ocean and so there were no ground stations involved, which meant that the connectivity was entirely dependent upon Satellite. As a result the link did suffer from some painfully slow latency, while upload performance was dire and these two tended to create an annoying pause between data requests (hence why some of our tests didn’t start immediately and you can see this impact on the chart above). Despite this the download speeds were almost always well above the stated 1Mbps minimum per user and on the whole our browsing experience was a fairly pleasant, at least in comparison to other in-flight systems we’ve had to suffer. Obviously it’s still no comparison to a good fixed line broadband or even Mobile Broadband experience but the service is at least very usable, provided you don’t intend to upload a lot of data. The added bonus of being able to stream content from Netflix was also very welcome, particularly since the in-flight entertainment systems only tended to carry a fairly limited catalogue of content. A variable download speed of 2-6Mbps is definitely more than enough for conducting basic internet tasks or work. The new EAN system is likely to be even better than this but we’ve yet to try that. Sadly there are a few caveats to consider. Cost could be an issue for shorter flights, although for an 8-9 hour trip it felt like good value. Privacy is another factor, not so much of the connection itself but more from the risk of people sitting behind or beside you who could easily see what you’re typing (passwords, card numbers etc.). As a general rule it’s wise to be aware of these things and conceal what you’re doing as much as possible or limit your use. We also found that in-flight connectivity, especially when going via Satellite rather than ground-based stations, does not tolerate custom DNS servers (likely due to the on-board caching / CDN system). So if you usually use OpenDNS, Google Public DNS or anything like that then you might want to return to the automatically assigned setting during the flight. Perhaps not unlike using the train, you may also find that your connection to the internet can be periodically cut for a few short minutes before resuming. This may occur due to all sorts of reasons, such as during transition phases between different stations/satellites or interference due to extreme weather etc. We didn’t experience these ourselves but we were warned that it could occur. The other downside of in-flight WiFi is that it will make it even harder to escape from your work during travel, although equally it could make life easier by enabling you to get more work done during a period when you’d ordinarily only be able to sit around and think about everything you’d need to do upon arrival. In closing ,we’d like to ask our readers to help with testing other in-flight systems, ideally via a Laptop instead of Smartphone based WiFi (we’ve found that the latter can be a bit flaky for testing purposes, even on high end phones). So if you happen to be travelling on a WiFi enabled flight then please do conduct a few tests using our tester and let us know the results, as well as what airline and route (departure – arrival) you took. You can either put your results in the comments below or email them to me via our Contact page. 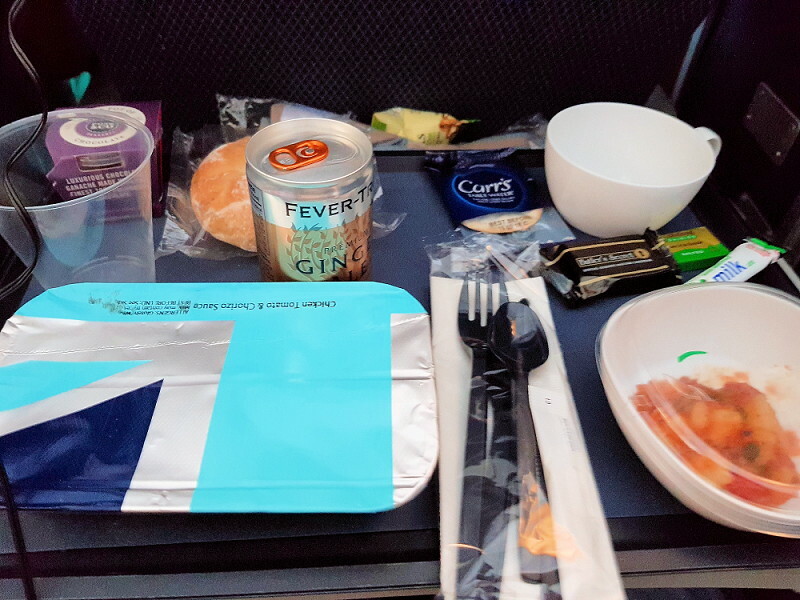 SIDE NOTE: I’ve generally only had poor travel experiences when flying with British Airways before, although the plane we took this time was very comfortable (loved the head rests in economy) and the staff were excellent. My only gripe would be the limited control we had over seating and the high cost of reserving custom seats, which in recent years has become a common way for airlines to make extra money. Cue random picture of my in-flight meal.. I used the BA in flight WiFi to help recover a business affected by ransomware. Invaluable for the tech who commissioned my services. However the satellite part of the link did cut out just over Iceland and never came back. I was very happy for the 4 hours of service I did get. Latency and speed didn’t seem like an issue for my use. Mark do you have any info whether their A380s have had WiFi installed yet? I think BA have 12 Airbus A380-800s and those are due to get the latest system by the end of 2019. Also worth mentioning Virgin Atlantic, have the 2Ku GoGo service installed on all of their aircraft. The £3 messaging deal is good value. Only way to fly on BA is Business or up – Premium economy is OK, but even though you get more leg room and more recline, I find the seats awfully uncomfortable. Hi Mark. Very useful piece: I have a flight in July with BA, and I hope the 747 I’m on will have WiFi by then. By the way, my membership of Pedantry United demands I point out it’s “cue random picture” (as in snooker) rather than “queue”. 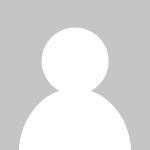 Depending upon which company you used to book the flight, some operators (e.g. Expedia) will now show whether a flight is WiFi enabled or not. Alternatively you can find out by using Expedia or similar and trying to search for the same flight again (they often re-use the same flight no. on different days so that’s another way to help track it down). Sadly this doesn’t tell you which on-board Satellite/WiFi setup is actually being used, which can obviously make a very big difference. You could try asking BA support directly but I’ve found that their front-line staff aren’t very knowledgeable about the WiFi implementations. Thanks for the “cue” 🙂 .